TeraSense THz imaging demonstration system keeps traveling around the world by visiting new trade-shows and workshops and getting more and more ‘adepts’ to our THz club! 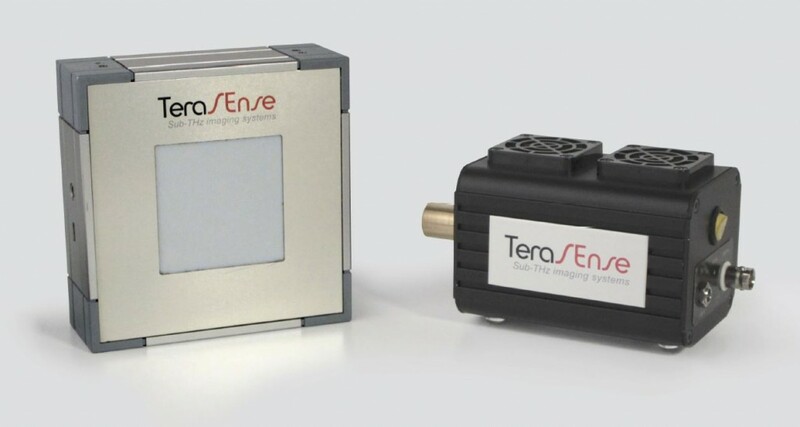 This time Ampere SpA, our new Italian distributor will represent our THz imaging technology by exhibiting Tera-1024 (32x32) THz imaging system at A&T show, Torino, April 20-21, Torino, Italy. It is known to be one of the biggest events allowing industrial potential to meet latest technological innovations. AFFIDABILITÁ & TECNOLOGIE (A&T) company set up a unique project in 2007 that had a very clear purpose to contribute actively to the diffusion of the innovation culture and stimulate competitiveness. That was supposed to give life to an innovative specialized trade-show dedicated to let the interests of industrial and scientific communities meet. And it succeeded, because ever since then the show has been experiencing a steady growth in the number of exhibitors. 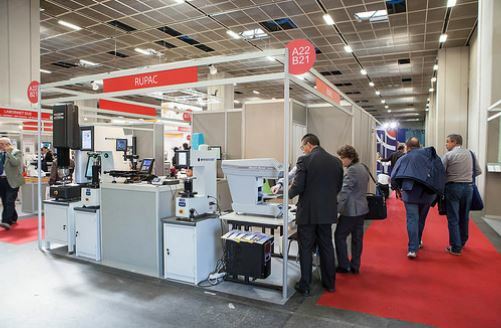 A&T is now an Italian exhibition devoted to methods, solutions and technologies for the competitive Innovation. It takes place every year in Turin, the important industrial and technological hub of the North West. Today A&T has become a truly acknowledged International Fair and a not-to-be-missed appointment for companies looking for useful technologies and solutions to reduce costs, improve competitiveness, productivity and reliability. Needless to say that A&T itself greatly benefits from hosting and monitoring such a wide scientific and industrial network that includes major Italian and foreign industrial and scientific entities that contribute actively to the success of the event. TeraSense and Ampere SpA hope to make the most of this amazing concentration of business opportunities. We will surely do our best to show the capabilities of our Terahertz imaging system (Tera-1024) which will be operating ‘live’ at the event. We invite everyone to visit Ampere SpA booth at the show, and check whether our THz imaging technology fits specifically your application and whether your materials are transparent in THz rays!